AutoRap is in the House tonight!!! All about Smule iPhone apps, being expressive, and playing music. 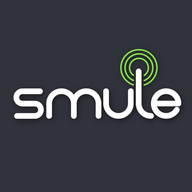 Tune in to ask questions about Smule, our apps, or anything related to music and technology.  Request a song on Ocarina, Glee, Magic Piano, Magic Guitar, show us your Autotune skillz, or just sit back and enjoy the randomness, and musical entertainment.